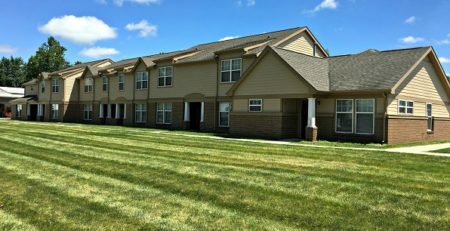 On April 6, 2017, AHIB closed on an 85 unit RAD II HAP contract sale in Adrian, Michigan. Of the units, 11% were covered by a Project-Based RAD II HAP Contract. The remaining units are operating under a HUD 236 Use Agreement through 2020. Carriage House has a current occupancy of over 96% with up-side potential through expense reduction and long-term rent growth. The property is located in Southeast Michigan, less than an hour from both Ann Arbor, MI and Toledo, OH. 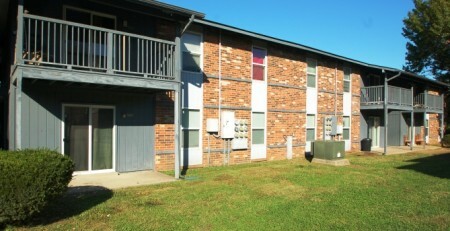 Two Universities are located within ten miles of the property. 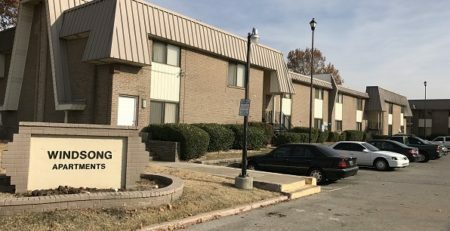 The Seller consulted with AHIB over a period of several years to analyze potential options, including a refinance, LIHTC (Low Income Housing Tax Credit) renovation or sale. Through this process a Rent Supplement subsidy contract was successfully converted to a RAD II HAP. Ultimately, the decision was made to sell the property and AHIB created a competitive market with multiple qualified bids. A national affordable housing developer was ultimately chosen and closed the deal as promised.